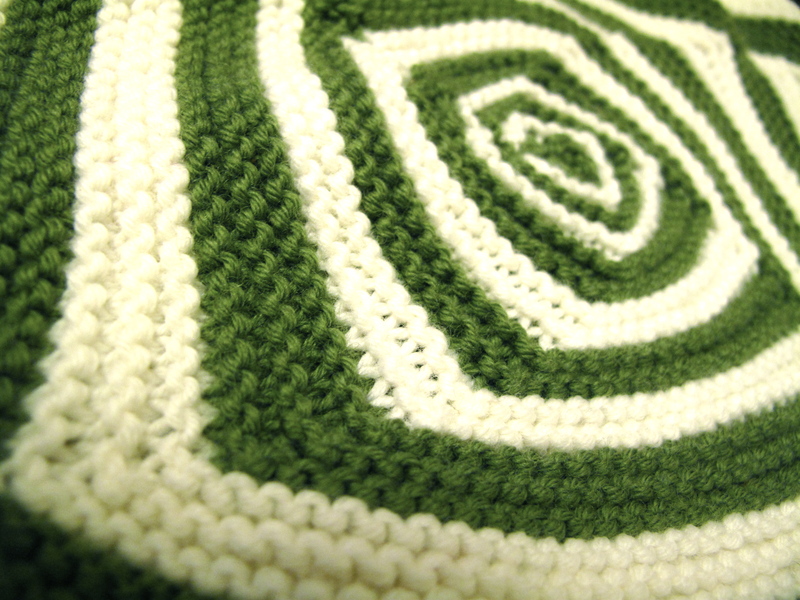 The Op Art blanket is underway… this is going to take a while. If I’m realistic about it, I’m looking at a good 4 weeks of knitting this baby (if not more), But. I get these super unrealistic ideas come weekend time, that if I knit solidly I could be almost done by the end of the weekend. In my experience of me, this is never the case. The weather is rubbish or should I say positively wet, because in actual fact deep down every knitter out there is secretly rejoicing in a weekend where venturing outside is utter madness. My only other hope for this weekend is that my husband comes home with some dinner, I’m feeling that lazy and lux at the same time. I’ve had a rather busy work week, I’ve actually been quite busy for some time. I am loving work, and this week I love my boss just a little more. Can’t tell you why, but I really feel like I’m doing what I’m supposed to be doing, I am where I am supposed to be. Is there anything better than that? Apologies for another crappy indoor winter photo. I am going to have to get some photography tuition from Damian. I’ve had a really inspiring week, life-drawing classes anyone? Just landed…. What would you like me to pick up? Can’t wait to see how your blanket turns out. Re: weather, I’ve had to spend the last few days venturing outside. I’m kind of hoping for more dire weather over the next day or so, so that I can get some quality cup-of-tea-and-couch time in!